This book provides an easily understandable portrait of John Harrison, a clockmaker in England who succeeded in creating a timepiece that was accurate at sea and could be used to measure longitude. The scientific establishment, from Galileo to Isaac Newton, had been certain that the answer to improved maritime navigation lay in mapping the heavens. The Astronomer Royal believed in the Lunar Distance Method as the only practical solution to the longitude problem. However, John Harrison had the simple idea of making a seafaring clock, since measuring longitude is connected to differences in time. He succeeded in creating a timepiece that changed the world - the chronometer. It took until 1773 for Harrison to be given credit by British Parliament for having reliably solved the longitude problem. Kathryn Lasky and Kevin Hawkes. 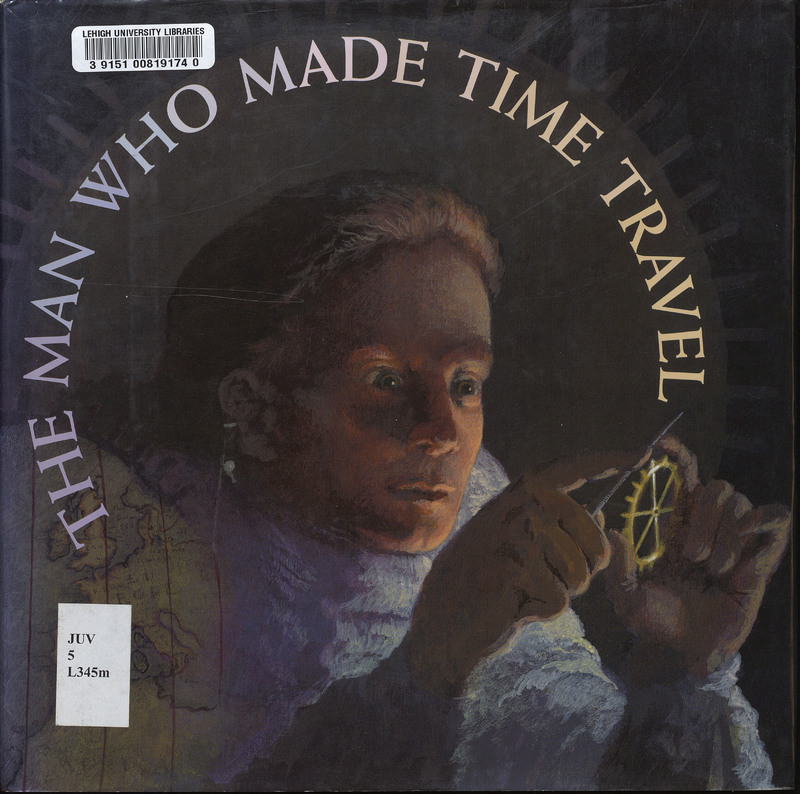 The Man Who Made Time Travel. New York: Melanie Kroups Books, c2003.